A big thank you to Wolfgang Thürr for his assistance in writing this article. Optimizing your golden master image can give you quite a performance boost, but without comparing the available image optimization tools, how do you know which one or ones to choose? Below you find a detailed comparison matrix of the main image optimization tools. The output format is Excel. This was the best option to break down to the desired level of detail. Also, a big thank you to Citrite (and fellow CTA) Daniel Feller for his comprehensive overview of Windows Default Apps across multiple Windows 10 versions. Note: please be aware that in the Excel sheet below only true optimizations are compared (with some minor exceptions to this rule). Mainly, only those optimizations that improve performance of the VM (higher user density), or lead to faster user logon times or improve the user experience are listed. Customizations such as changes to the sound or color scheme and changes that lead to weaker security (e.g. disabling UAC, Windows Firewall) have been deliberately left out, with the exception of Data Execution Prevention (DEP). Also, customizations based on the HKCU registry hive (= current user) have been left out. 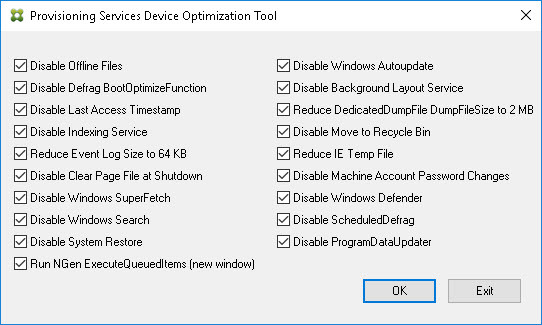 This relates especially to the VMWare OS Optimization Tool.I do recommend you to go through the current user settings as defined in the VMWare OSOT tool and select the ones you would like to configure in your environment. However, I recommend using a Microsoft Group Policy to deploy these settings and not to include them in the image itself. And last but not least, most optimizations concern non-persistent machines, so make sure that you understand which settings could have a negative impact when it comes to persistent devices (e.g. disable Windows Update, minimize event log, disable last access time stamp, remove recycle bin, etc.). The following paragraphs describe each of the optimization tools compared in this article. Also included is a subjective opinion on the 'likes and dislikes' of each tool. You are very welcome to challenge or add to these opinions! Simply leave a comment at the end of this article and your voice will be heard. Before you continue reading, I recommend you to first read the Citrix TechBytes article Citrix Optimizer written by Citrite and fellow CTA Martin Zugec. The tool offers both a GUI and a command line option. There are multiple ways how to execute this tool on the command line. For an overview of all command line switches open (edit) the PowerShell file CtxOptimizerEngine.ps1. Here you find a number of examples. Below you see an example showing you how to execute the Citrix Optimizer. Even without the configurations listed above the Citrix Optimizer is a great tool. And since this tool is under constant development I expect it to only get better and better in the future. Before you continue, please be aware that this tool has been created to be used with VMWare products. This tool was not created with Citrix in mind, so do not expect all Citrix best-practices to be in place. This is especially true concerning Citrix deployment technologies such as Machine Creation Services (MCS) and Provisioning Server (PVS). There are multiple ways how to execute this tool on the command line. For an overview of all available switches and parameters, execute the command VMwareOSOptimizationTool.exe /?. Please realize that this software is currently only available as Technology Preview Software (beta). According to the license agreement, the beta version of the software can be freely used for testing and evaluation purposes. It may happen that the future commercial version is not for free! "(a) Limited License. Subject to the terms and conditions of this Agreement, VMware grants to Licensee a non-exclusive, non-transferable license (without the right to sublicense) (i) to use the Technology Preview Software in accordance with the Documentation solely for purposes of internal testing and evaluation on whether or not to license commercial versions of the Technology Preview Software if such commercial versions ever become available." The license agreement also clearly states that "VMware is under no obligation to support the Technology Preview Software in any way". So use this software on your own risk, especially when you are considering using it for your images in production. All-in-all the VMWare Optimization Tool is a good and powerful tool. It is more complex than the Citrix Optimizer, but it also offers many more settings and options. Each template can be exported and customized in any way you see fit. You can even create your own custom groups and steps through the GUI. In the screenshot below, you can see that you are able to configure a service, a registry item or a scheduled task. 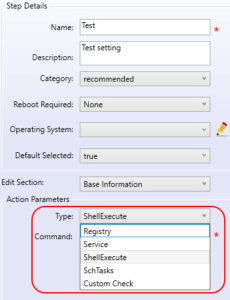 You are even able to select the option ShellExecute, which allows you to execute a command. That is really quite amazing for a free tool! Many settings in my opinion are customizations and not optimizations (e.g. default printer and sound scheme). Each template contains a large number of settings. Understanding these settings and their effect can be complicated enough, without there being non-essential items. Some optimizations (in some of the templates) go against Citrix best-practices, such as disabling the Volume Shadow Copy Service when using Citrix Provisioning Server (see Using the Imaging Wizard to create a new vDisk). The Provisioning Server Imaging Wizard requires this service. Some optimizations lower the level of security, such as disabling the Windows firewall, User Account Control (UAC) and Data Execution Prevention (DEP). In some templates, some of these settings are even listed as recommended. It is advisable not to disable these security related components. According to the license agreement, the tool cannot be used in production. Also, it is currently unknown if the tool will be freeware in the future and available to everyone (even if you want to use it to optimize an image to be used with Citrix XenDesktop and not VMWare Horizon View). It is sometimes difficult to understand the differences between the templates and when to use which template. For example, in the template Windows 10, the setting Disable TCP/IP Task Offload is set to enabled (value 0). This is the correct value for a physical client. In case you want to use Windows 10 for VDI, you should use a template such as Windows 10 - LoginVSI.com. In this template, the setting Disable TCP/IP Task Offload is set to disabled (value 1). In some templates, settings are not set according to their description (e.g. something is stated to be disabled when it is actually enabled). My point is, you have to watch out and check the individual settings per template before using it. 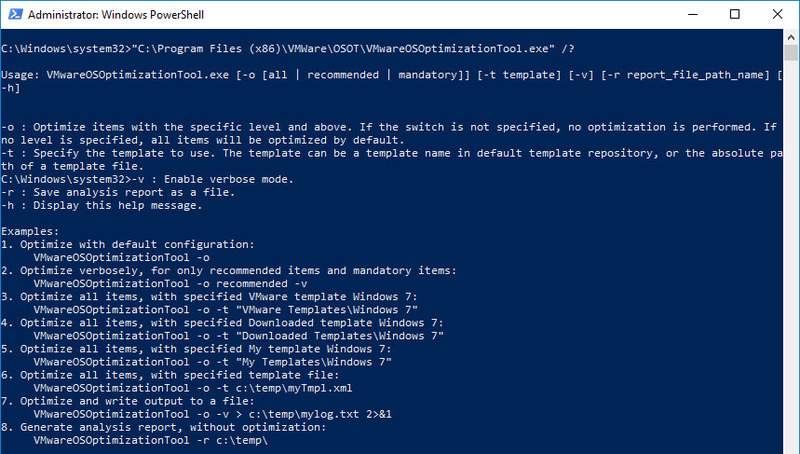 My advise to you is this: if you want to use the VMWare OS Optimization Tool in your environment, create a new template by making a copy of the template that best fits your requirements. Than go through each setting and make corrections where necessary. Also, remove settings you do not want and add missing configurations. Download (for Provisioning Server Target Device): download and extract the ISO file for Provisioning Server. The installation files for the PVS target device are located in the subdirectory Setup\Device. The Provisioning Services (PVS) Target Device Optimization Tool is a smaller tool compared to the Citrix Optimizer and the VMWare OS Optimization Tool. This tool is included in both the Provisioning Server Target Device software and the Virtual Delivery Agent (VDA) and includes the settings as shown in the screenshot below. The article How to Optimize XenDesktop Machines describes each of these settings in detail. Note: the setting Disable Machine Account Password Changes is NOT configured when the tool is executed silently (TargetOSOptimizer.exe /q). In this case, use the Microsoft Group Policy setting instead. The Provisioning Services (PVS) Target Device Optimization Tool is started by the Provisioning Server Imaging Wizard. This wizard is used to create a vDisk or image file (VHDX) from the a master target device. If you select Optimize the hard disk again [...], the executable TargetOSOptimizer.exe is launched. In the case of the Virtual Delivery Agent (VDA), the Provisioning Services (PVS) Target Device Optimization Tool is started during installation (if selected). There is not disadvantage using this tool. The only thing to remember is that it is far from complete, so it is advisable to use another optimization tool as well (e.g. Citrix Optimizer or the VMWare OS Optimization Tool). BIS-F is an image cleaning, optimization and sealing framework. The abbreviation stands for Base Image Script Framework and is one of our community’s great free tools. The company behind the tool is Login Consultants and it’s main developer is Matthias Schlimm. The framework supports Citrix XenApp/XenDesktop with MCS and PVS, VMware View and Microsoft RDS. These are just a few of the many things BIS-F does for you. As listed above, BIS-F can execute the Citrix Optimizer and the VMware OS Optimization Tool directly. You get the best results by running BIS-F in combination with one of these third-party optimization tools. BIS-F works in conjunction with Microsoft Group Policies. The tool is mainly GUI driven, but you can also completely automate it. For more information on how to automate BIS-F, please see the article How to configure and run BIS-F in an SCCM task sequence. There are a number of great articles out there with regard to image optimization tools and their impact on performance. It would be remiss not to mention these great community contributions. So here it goes. OPTIMIZERS: VMware VS Citrix! by Chris Twiest. In his article, Chris compares the Citrix Optimizer and the VMWare OS Optimization Tool and tests user login time and user density under different circumstances. Image Optimization Analysis – Citrix XenApp by James Kindon. In this article, James, among other things, takes a look at the impact the various optimization tools have on user logon time. Reduce Citrix logon times by up to 75% by fellow CTA George Spiers. In this article, George deals with multiple logon optimizations which massively reduce the user's logon times. He also offers his own Windows Server 2016 Optimisation Script. 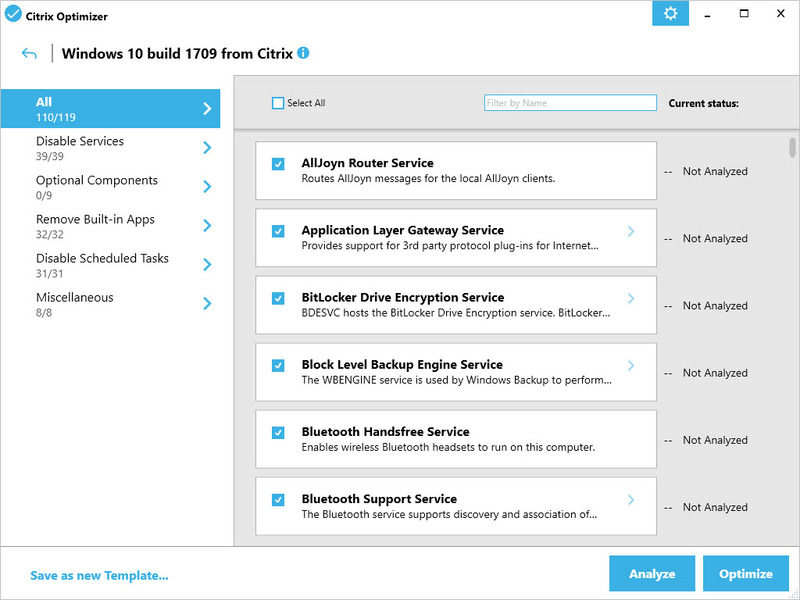 A Look at the New Citrix Optimizer by fellow CTA Mark Plettenberg. In this article, he uses the software Login VSI to quantify the performance boost after optimizing the operating system. Please take a look at a second article of his as well: Optimizing desktop images with the Citrix Optimizer. In case I forgot to mention any other great articles out there, please accept my apologies. Simply send me a link and I will add the article to the list. WINDOWS SERVER 2016 OPTIMIZATIONS FOR CITRIX XENAPP (by Citrite Daniel Feller). None of the tools listed in this article are 100% complete or optimize your environment perfectly. You will still have to put in some work to see which settings work for you (and which do not!). 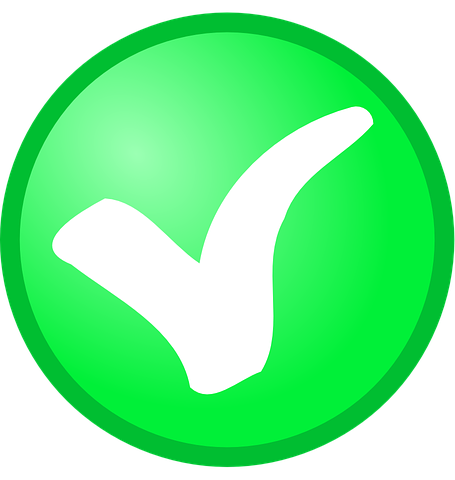 Also, do not forget that other products also may need to be optimized as well, for example your anti-virus product. It takes some time and effort to build an image that has the right balance between (vendor) best-practice and your organization's requirements, even with the help of optimization tools. You can use a combination of the tools listed in this article. As stated in the introduction of this article, many of the optimizations concern non-persistent target devices. In case you want to optimize a persistent device, make sure to only enable those settings that make sense (e.g. do not disable Windows Update, do not minimize event log, do not disable last access time stamp, do not remove recycle bin, etc.). Some optimizations my reduce user experience. For example, removing the logon background window takes away some of the "coolness" of Windows 10. With some of these settings you will have to choose between better performance or better user experience. When installing the Virtual Delivery Agent (VDA) and the Provisioning Server Target Device software, use the optimization tool included in the software. When you are creating an image that is to be used in a Citrix environment, use the Citrix Optimizer. This tool will be the best fit. It is custom-made for hosted-shared and VDI image optimization, but it will also be correctly configured for Citrix deployment technologies such as Machine Creation Services (MCS) and Provisioning Server (PVS). The same goes for VMWare. 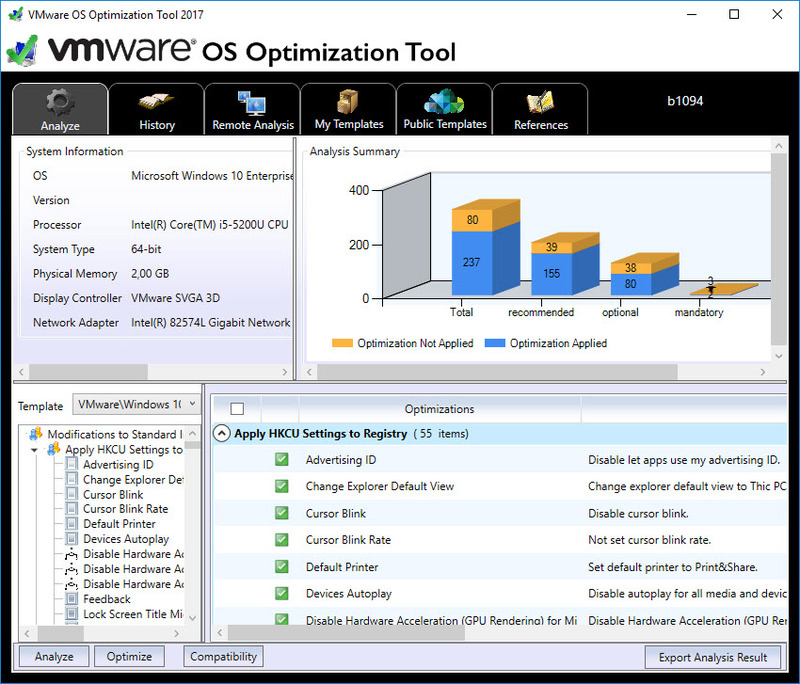 When creating an image for Horizon View, use the VMWare OS Optimization Tool. When using the VMWare OS Optimization Tool in a Citrix environment, use the tool with care. As stated before, this tool has not been created with Citrix in mind. Copy one of the existing templates (the one that suits your environment best), go through each setting and make the necessary adjustments. Use BIS-F to optimize, clean and seal your image. BIS-F will take care of many customizations and you can run the Citrix Optimizer from BIS-F directly. 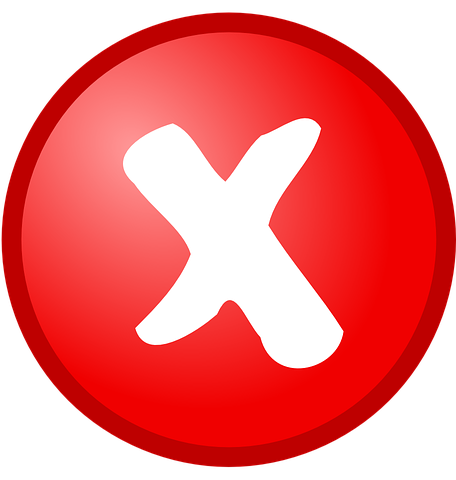 There is no "either/or" scenario; BIS-F and the Citrix Optimizer work together; they do not cancel each other out. BIS-F also helps you with the configuration and optimization of third-party products. Other ways to further customize your image is to use the Citrix and Microsoft Group Policies. When you proceed as described above your image will be highly optimized. Optimizing your image correctly ensures that you use your hardware as efficiently as possible and that your users get the best possible user experience. I hope that this article was of some help to you. Wolfgang Thürr is an independent IT consultant with many years of experience in the virtualization industry. He is highly specialized in various Microsoft and Citrix products and holds many certifications such as Microsoft MCSE and MCITP, Citrix CCIA and CCE-V. He is also an official Citrix Certified Instructor (CCI). Wolfgang lives near Vienna, Austria, is married and has two children. When time allows it, he enjoys sports such as fitness and running. This entry was posted in CVAD (XenDesktop), Other and tagged BIS-F, Citrix Optimizer, image optimization, Optimization Tools, PowerShell, PVS Target Device, Target OS Optimizer, Virtual Delivery Agent, VMWare OS Optimization Tool by Dennis Span. Bookmark the permalink. Thanks a lot Danny (bedankt)! Thanks a lot John! Happy to help! Great article Dennis. I’m a massive fan of BIS-F, as you guys know:-) The Vendors would be better off providing value by assisting with this community tool instead of wasting their time on their own. Thanks a lot M8trix Communications!